What Will Our Homes Look Like On Mars? For generations there have been discussions about the next step in space exploration with a new focus on reaching and populating Mars. 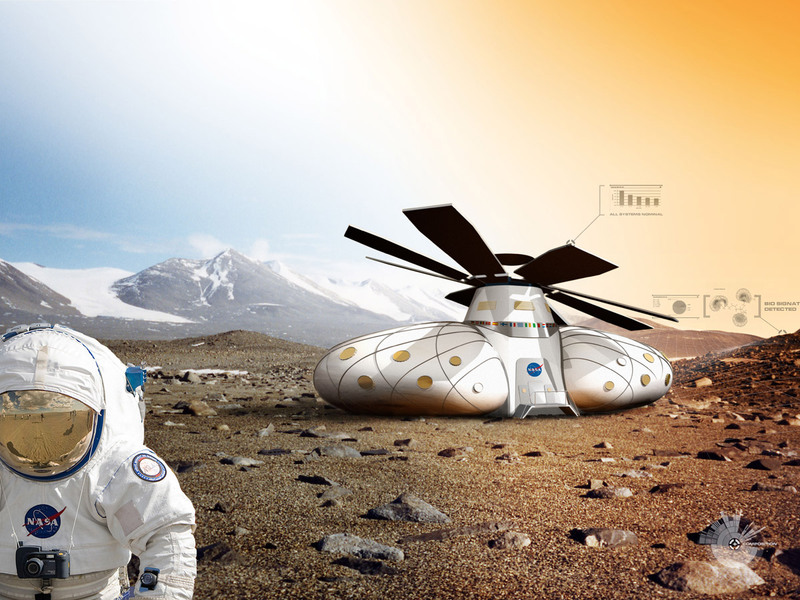 There are now many opportunities upon us with organisations such as NASA, the primary investigator, and Mars One the organisation co-founded by Dutch entrepreneur Bas Lansdorp, seeking out and developing technologies. The big question is: can science fiction become science reality? DesignCurial talks to internationally recognised space architects Guillermo Trotti, president of Trotti & Associates, and Brent Sherwood, programme manager at the NASA Jet Propulsion Laboratory (JPL), who give us an idea of what our homes on Mars would look like and how soon this might happen. Trotti has contributed significantly to NASA, including working on the International Space Station (ISS), lunar bases, Mars vehicles and more, with Sherwood having 28 years professional experience in the civil and commercial space industry.